To provide the best quality of Physical Therapy in Carlsbad, including integrated Pilates and Wellness. We bring 20+ years of education, clinical experience and a genuine passion to MUV Physical Therapy in Carlsbad. To instruct and educate our clients / patients to “MUV” better, increase body awareness, improve biomechanics to perform daily tasks & prevent / decrease risk for injuries. To provided manual therapy including advanced techniques to treat soft tissue injuries. We are Physical Therapists with expertise in joint and soft tissue dysfunction. We want to “MUV” you to achieve the path to optimal health and fitness. We believe we are all “works in progress”, why not be in a better mental & physical state than you were 6 months, one year or an entire lifetime? We are completely dedicated and practice what we preach. We want to achieve moving our patients from injury to recovery. At MUV Physical Therapy in Carlsbad, we are orthopedic physical therapists, highly trained, passionate w/ lots of experience. Dr. Mollie graduated with a MSPT from Boston University in 1999 and later received a DPT from Western University of Health Sciences in 2006. Mollie considers her strengths as a P.T. stem from years of intensive classical ballet training which allows for her to focus on the details of movement analysis and movement retraining. Additionally, besides being a licensed P.T. with years of experience, Mollie has been a certified Pilates Instructor since (2003). She is a graduate of Long Beach Dance Conditioning in Long Beach California. Mollie also has a strong commitment to continued professional growth and development with an emphasis in manual therapy techniques. She recently has been completing MAPs courses and is advancing in the Maitland based approach to manual therapy. Mollie strongly believes in a mind body connection to overall balance and wellness and has strong interests in mindfullness, yin and restorative yoga. Besides adhering to a healthy lifestyle, other interests include running, yoga, CrossFit / strength training and hiking. She is happy to be able to share her skills and experience with clients of MUV Pilates & Physical Therapy in Carlsbad. Erin graduated in 2009 with her Doctorate of Physical Therapy from the University of California San Francisco/San Francisco State University. 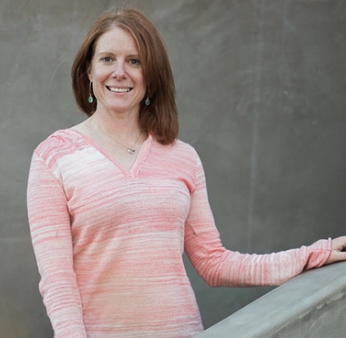 Erin has worked extensively with Orthopaedic patients over the last 7 years, initially working with adults in an outpatient Orthopaedic clinic in North County San Diego and then later with children and adolescents at Rady Children’s Hospital in San Diego. Erin has special talents in orthopaedics, sports rehab, pilates rehab, running biomechanics and manual therapy. Erin has taught injury prevention programs for young athletes and analyzed biomechanics in runners using force plate and video analysis. Erin has been a Board Certified Specialist in Orthopaedic Physical Therapy since 2012 and has been certified as a TRX suspension trainer since 2012. Erin also has a strong manual therapy background and has taken a year long manual therapy course taught by Michael Miller, DPT, OCS, FAAOMPT. Erin’s goal is to improve patients’ movement patterns and to provide customized therapeutic exercise routines to achieve their highest level of function. 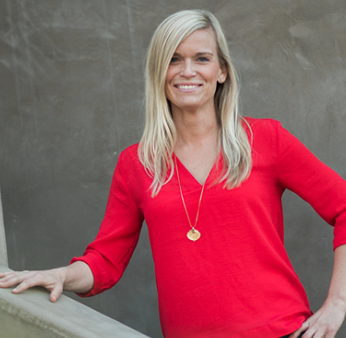 At MUV Pilates & Physical Therapy in Carlsbad, Dr. Erin is grateful for the opportunity to improve the lives of patients and clients in the community on a daily basis.